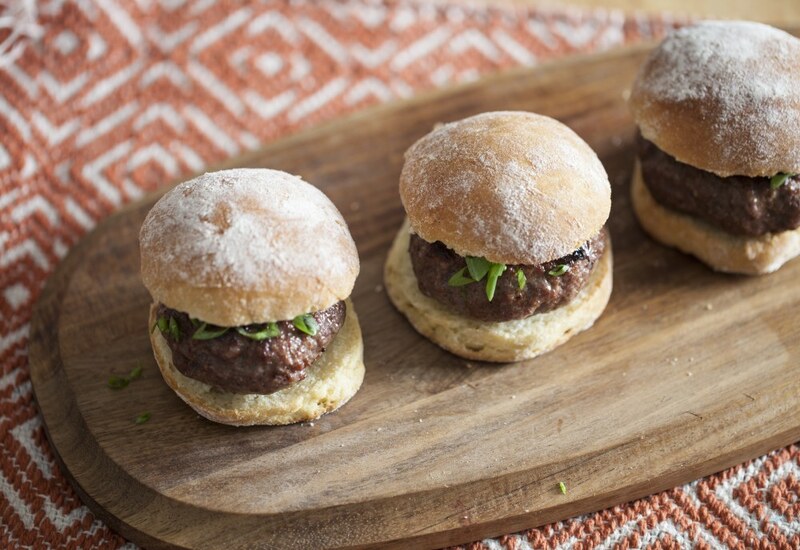 Take your sliders to the next level! 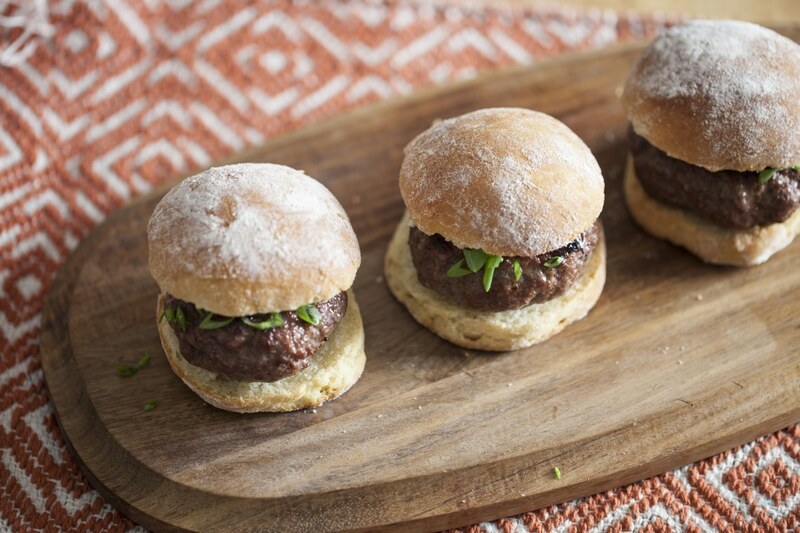 You will love the umami richness to these burgers by marinating the beef in a homemade Korean BBQ sauce. It's packed with flavor that is a bit different and familiar at the same time! Simply combine soy sauce, honey, kosher salt, pepper, and vinegar with ground beef. Making your own homemade buns really shows off your skills. It is a little bit of extra effort for a big flavor pay-off! For medium, cook at high temperature for 3 minutes on each side. For well done, cook at temperature for 5 minutes on each side. Per Serving: 630 calories; 25g fat; 57.8g carbohydrates; 41g protein; 147mg cholesterol; 2679mg sodium. I love korean bulgogi and I never thought to make slides with the meat. I didn't make my own buns, but the bulgogi was amazing and very tender and flavorful. These Korean bulgogi sliders were so good. The meat was very authentic tasting, just like traditional bulgogi. The buns were also surprisingly easy to prepare. These are perfect for a small, casual party and on game day.